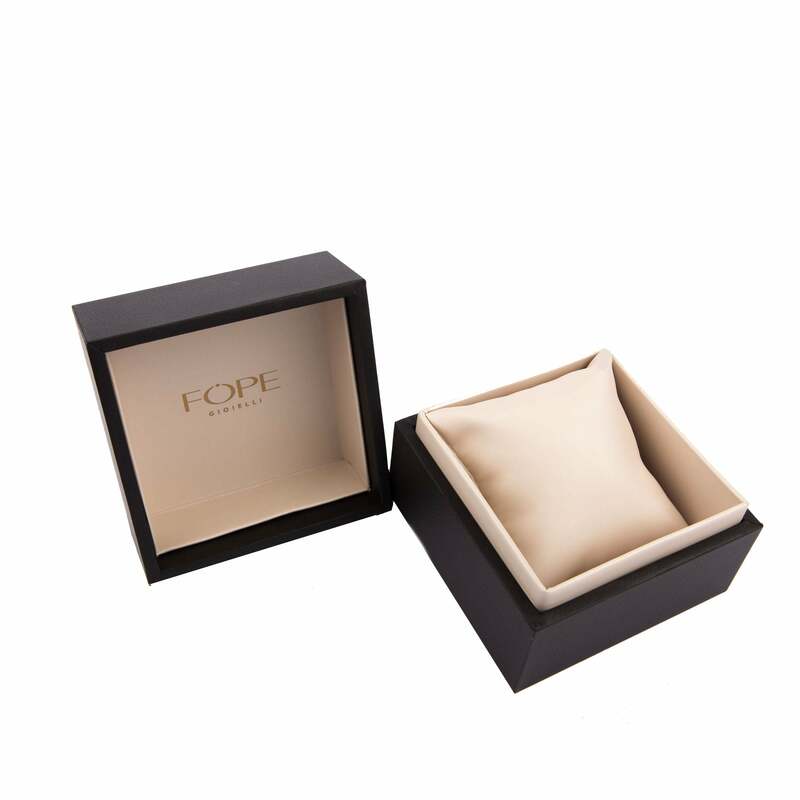 This Fope necklace comes from the Silverfope Fizzy collection a best seller from the brand showcasing sterling silver alloyed with palladium creating a radiant finish which will not tarnish. The necklace is embellished with rose gold plated rodelles and fastens with a strong carabiner style clasp. Length 600mm.